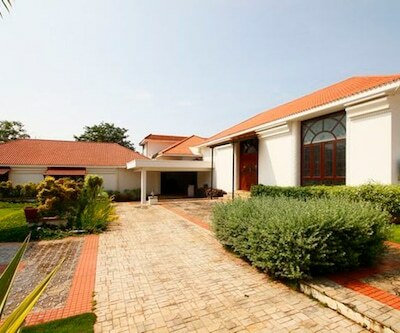 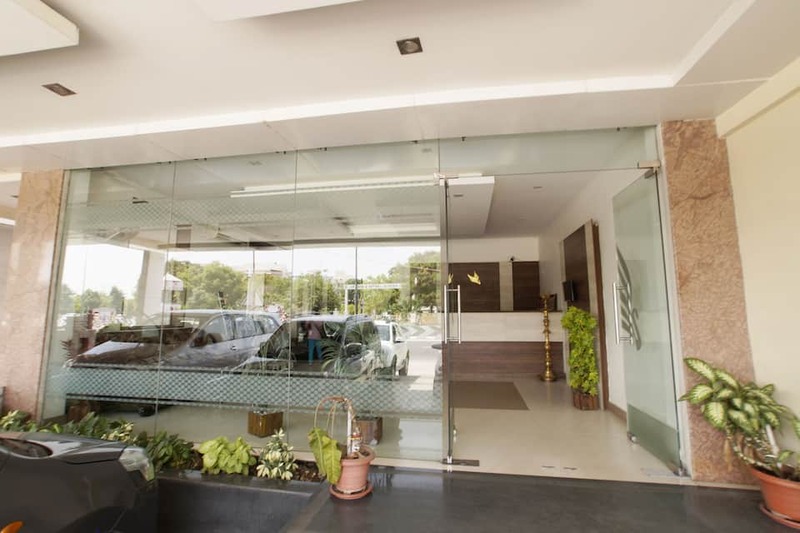 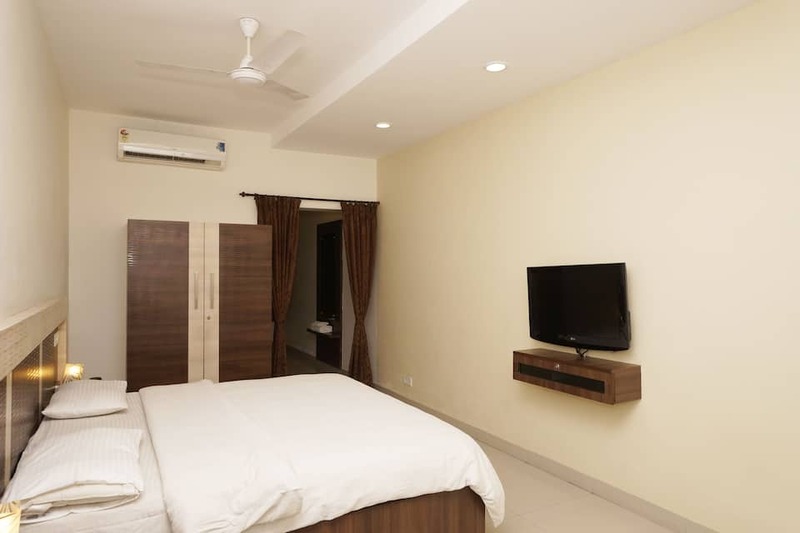 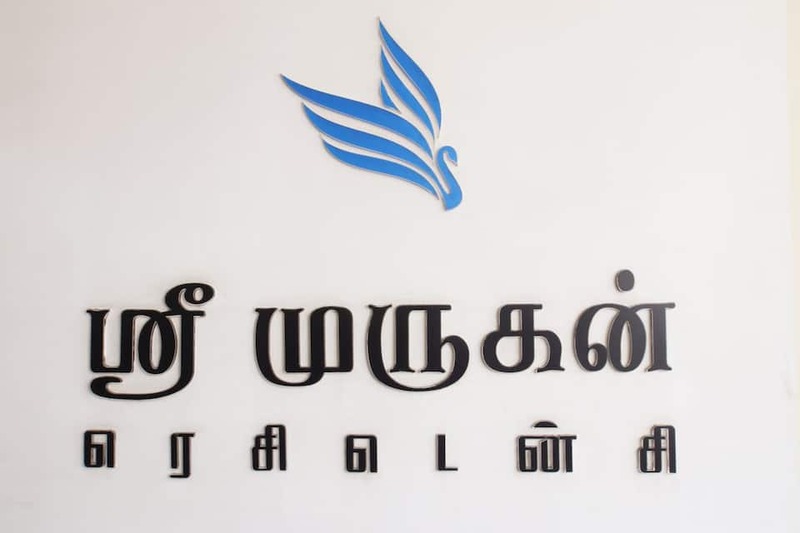 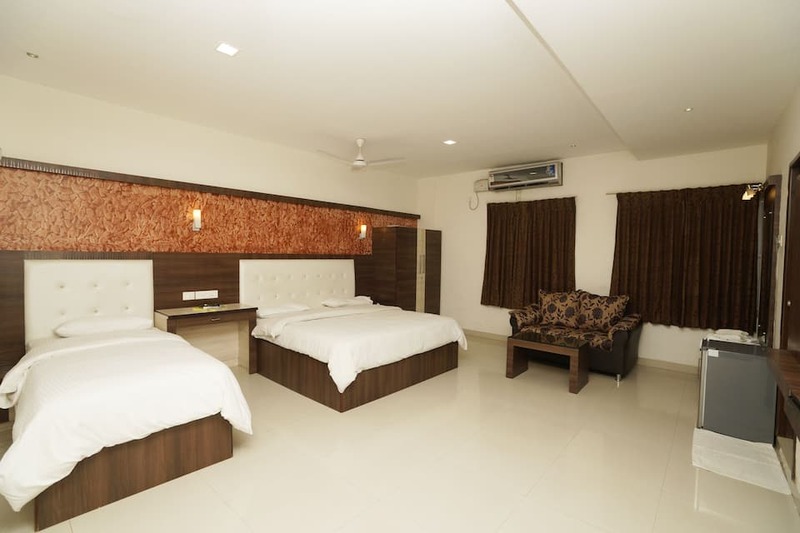 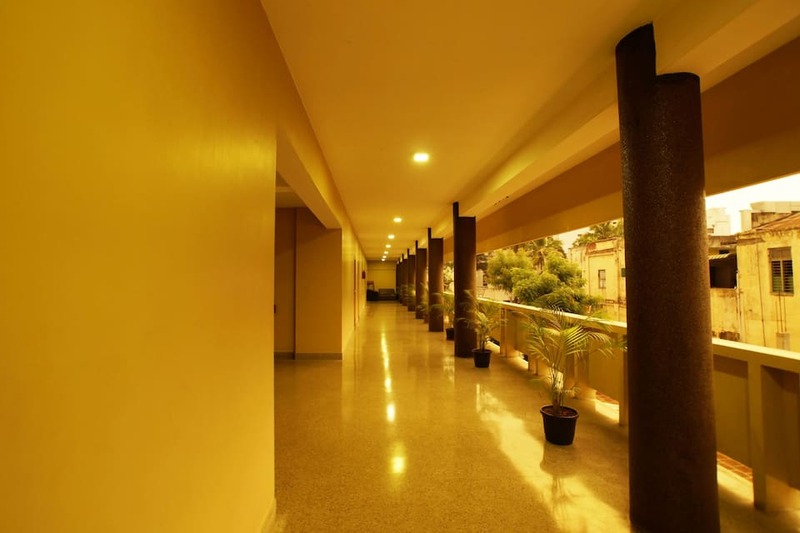 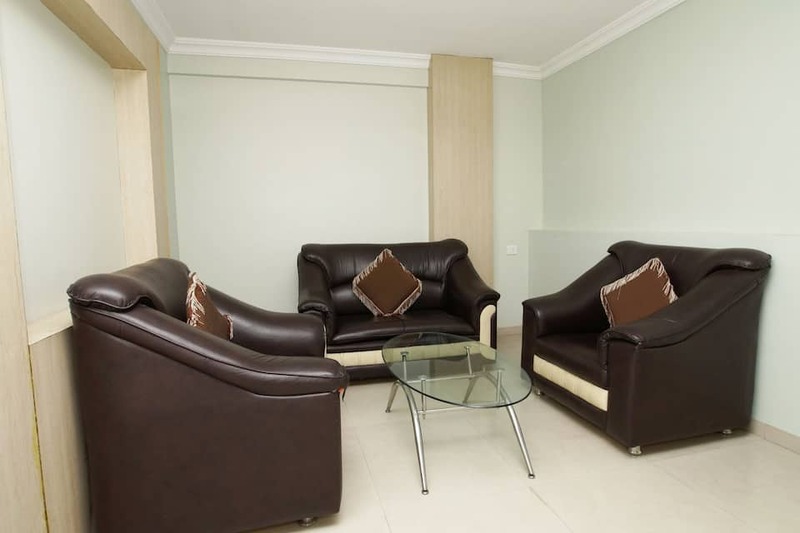 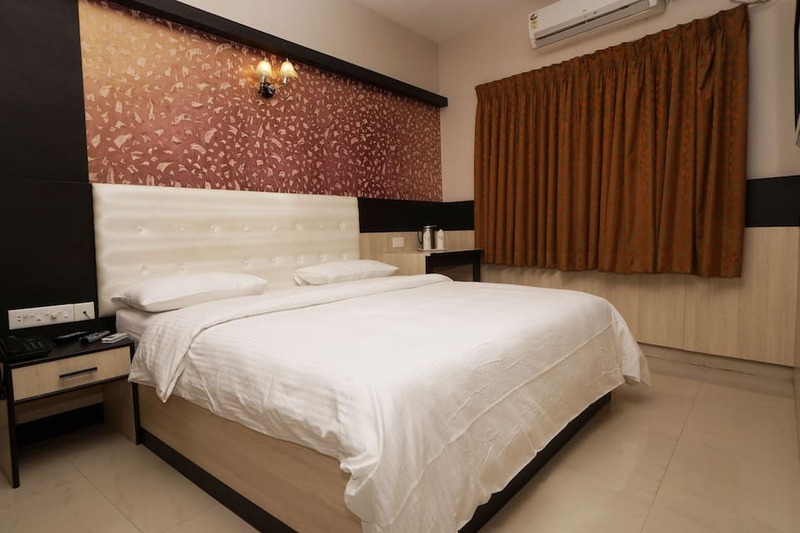 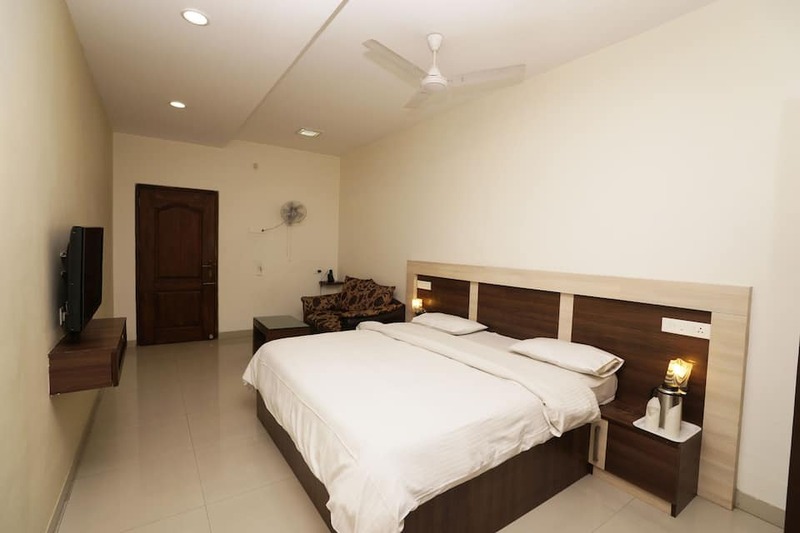 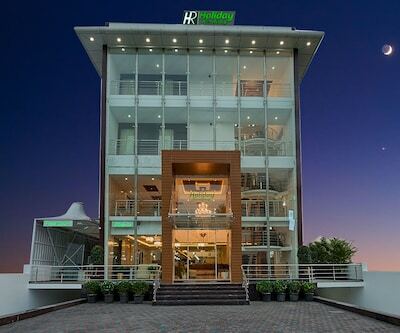 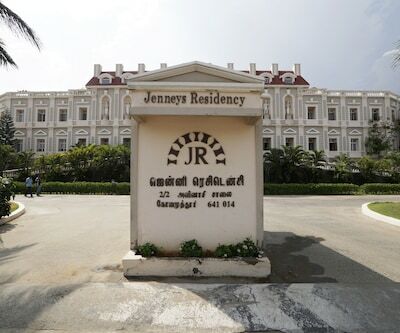 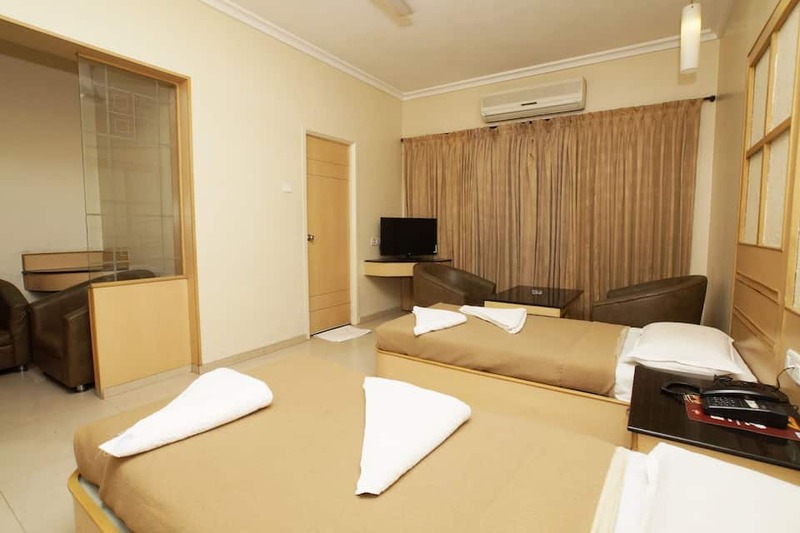 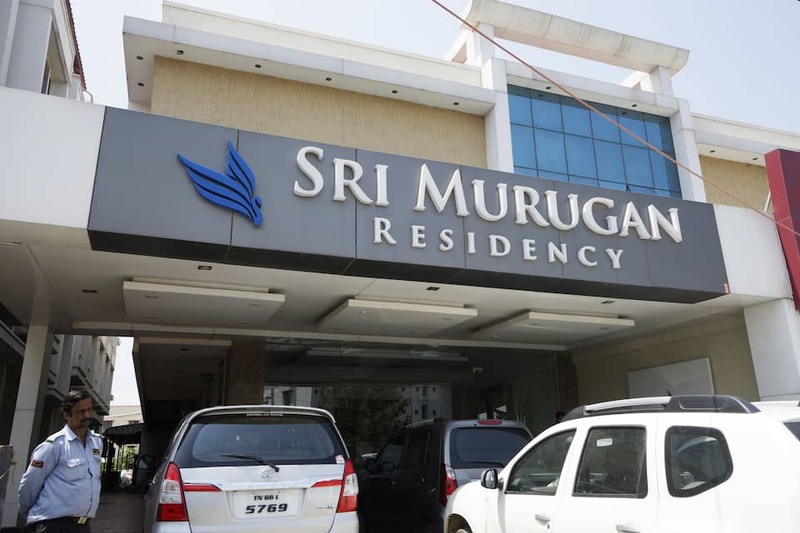 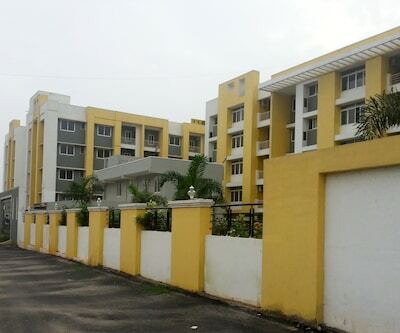 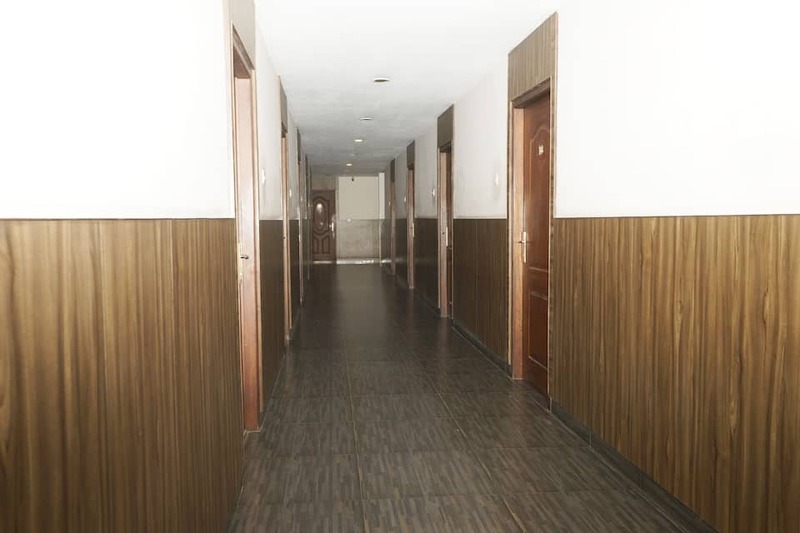 Sri Murugan Residency, Coimbatore is located at the Avinashi Road , its is 1 km away from the Coimbatore airport and 11 km from the Coimbatore railway station. 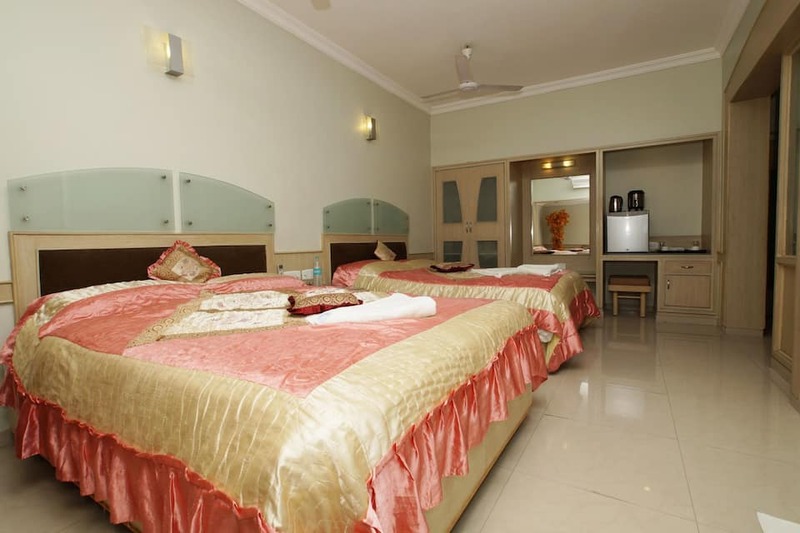 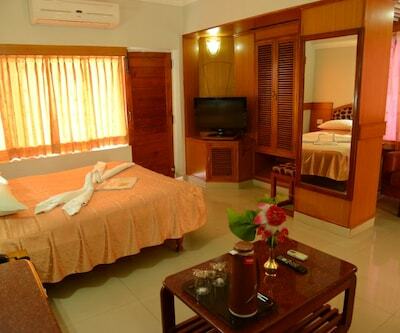 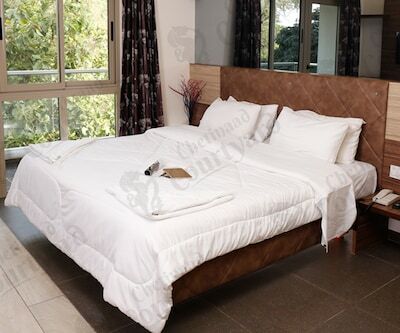 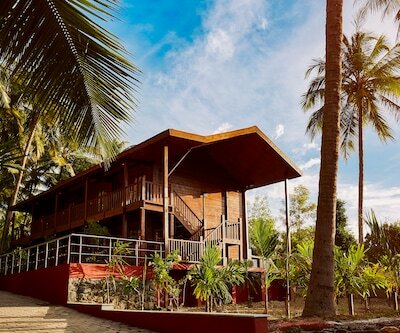 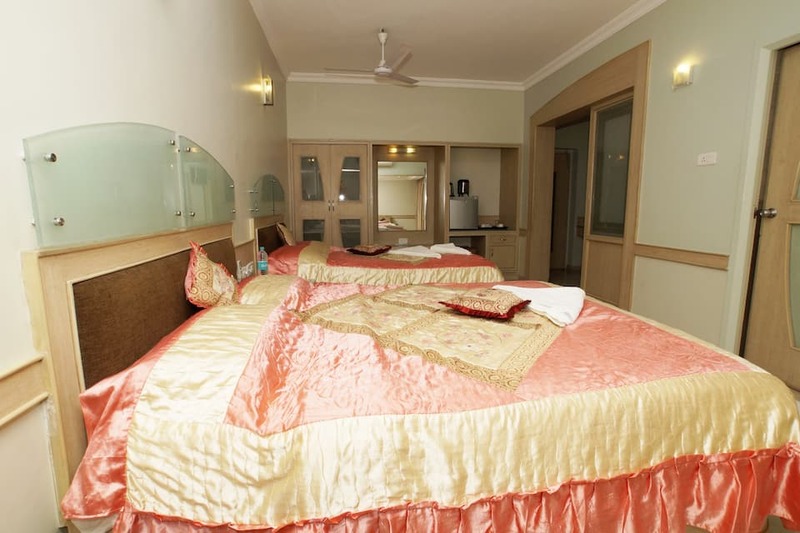 The rooms are furnished and blissfully decorated and have welcoming surroundings. 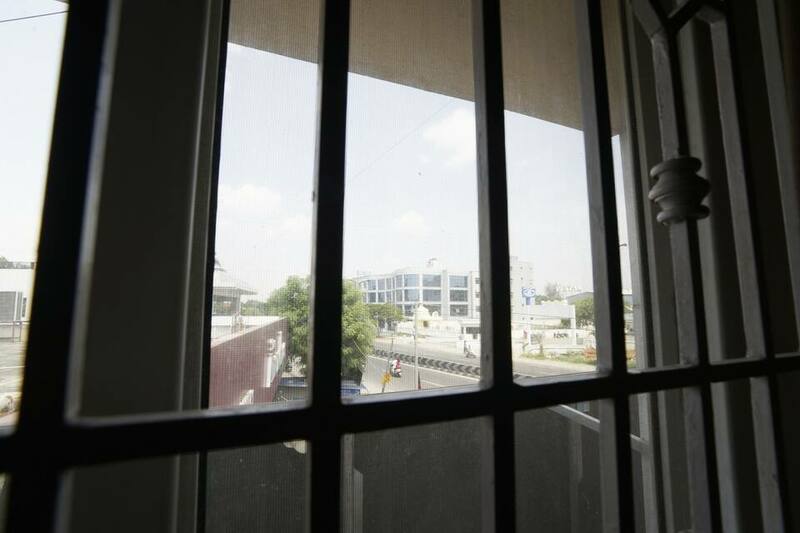 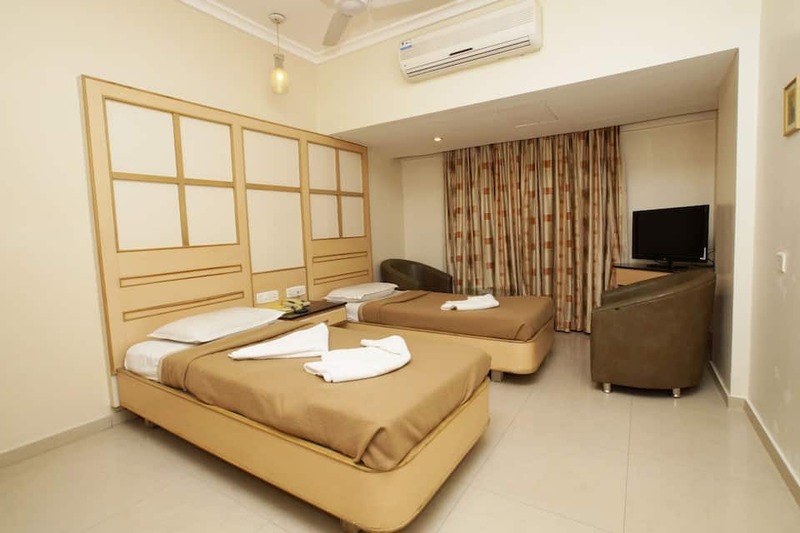 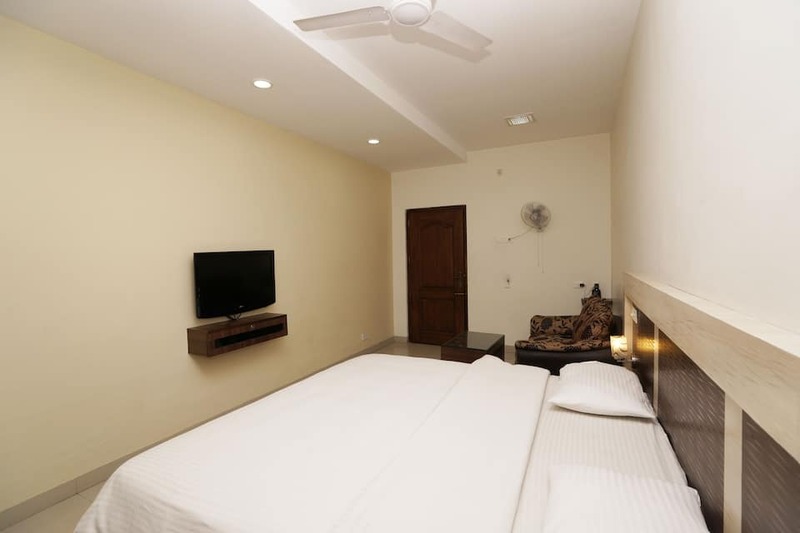 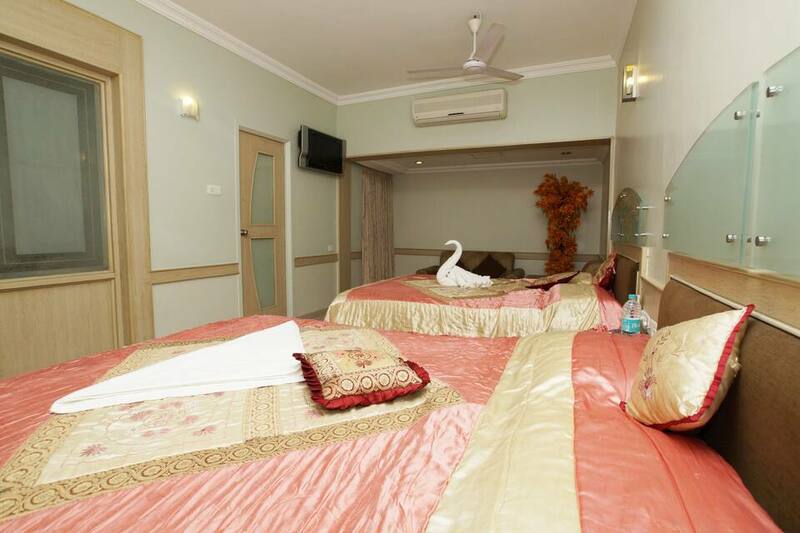 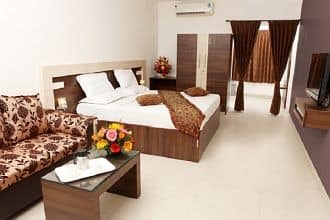 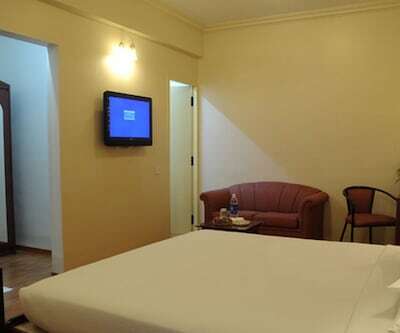 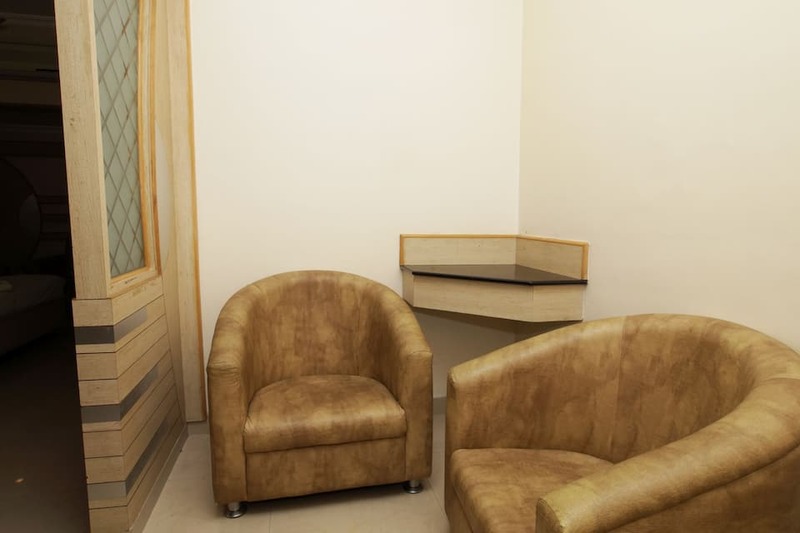 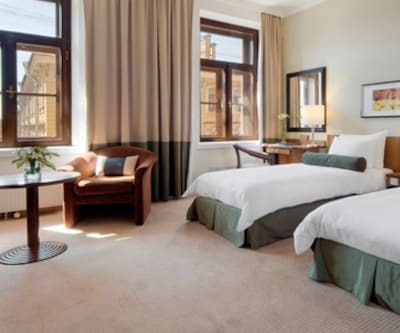 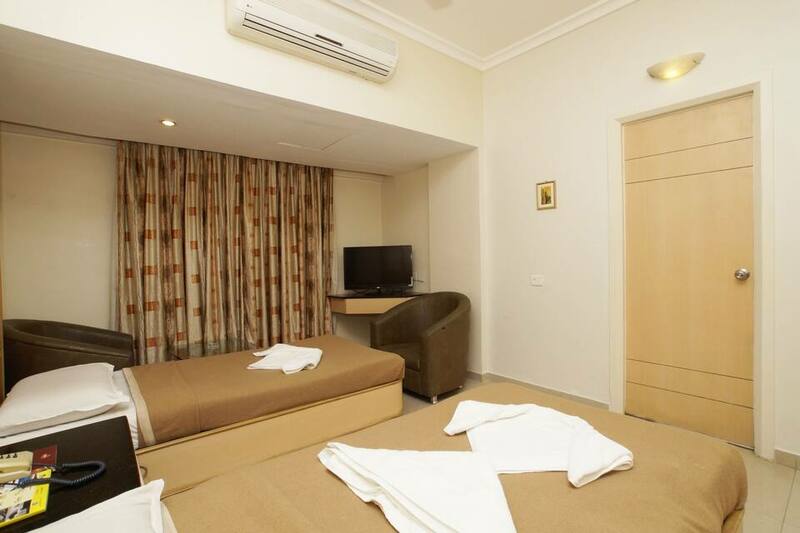 All rooms are air conditioned and it provides complementary WIFI connectivity to the guests. 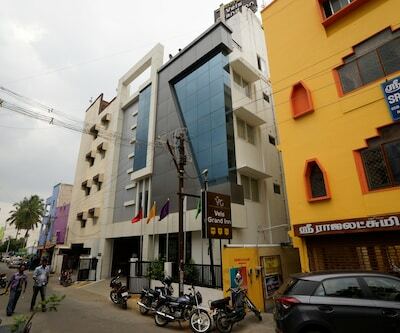 Shree Anandhaas in house multi cuisine fine dining vegetarian restaurant reputed as one of the elite restaurants in South India which serves rich and wholesome food.It provides well classified range of smart spaced rooms to suit everyone's requirement. 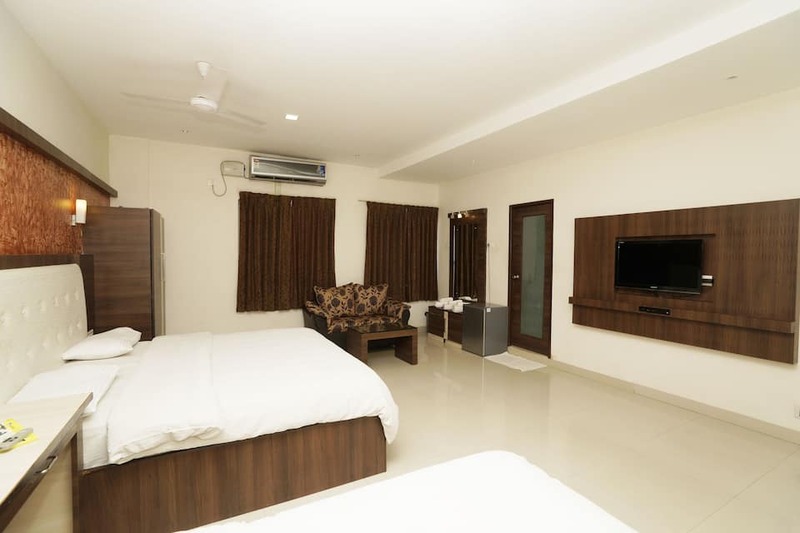 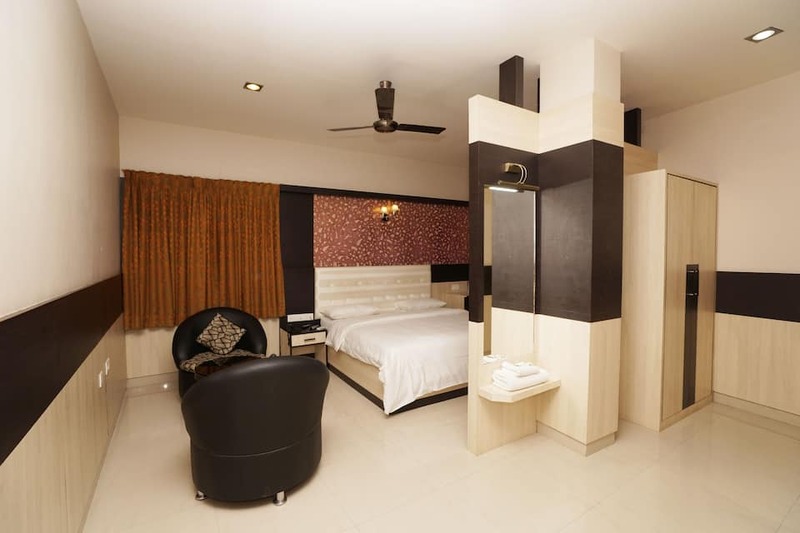 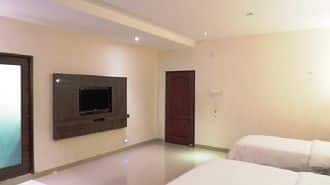 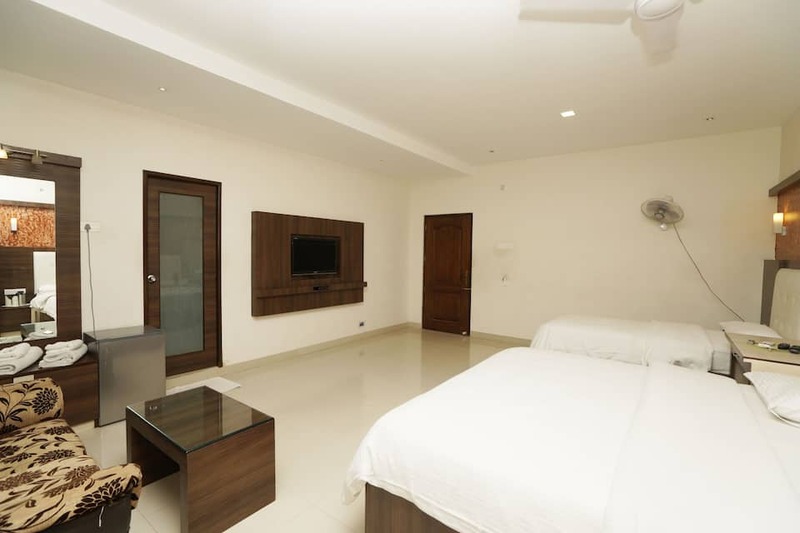 Executive rooms along with Deluxe room, a Family suite provides functional and comfortable accommodation featuring 32 LCD , LED TVs, Satellite TV with multi lingual channels. 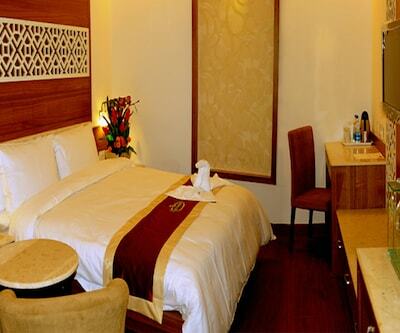 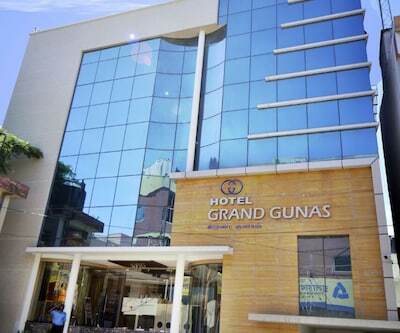 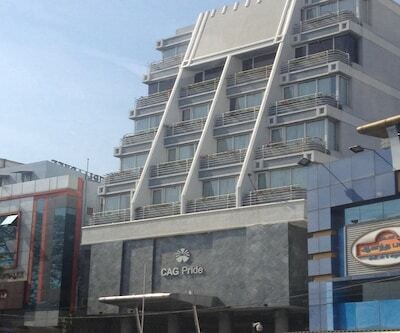 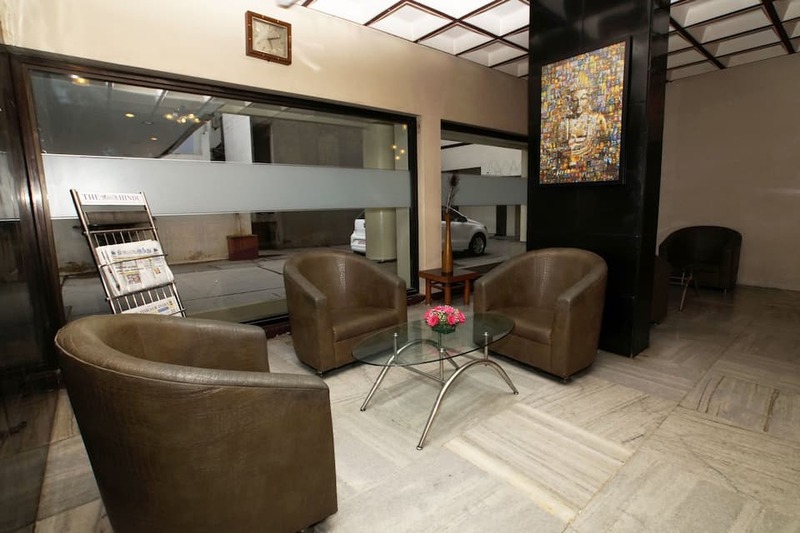 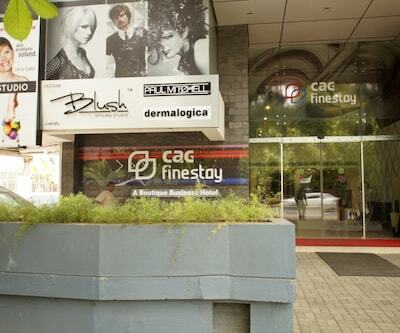 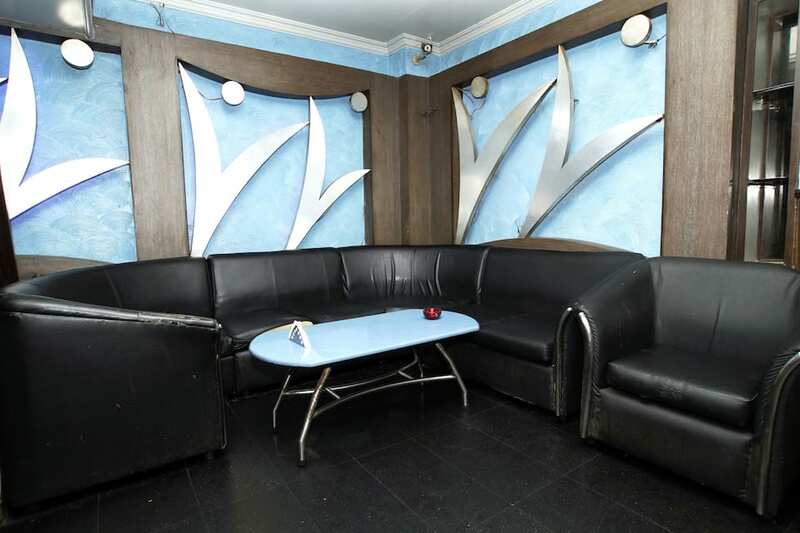 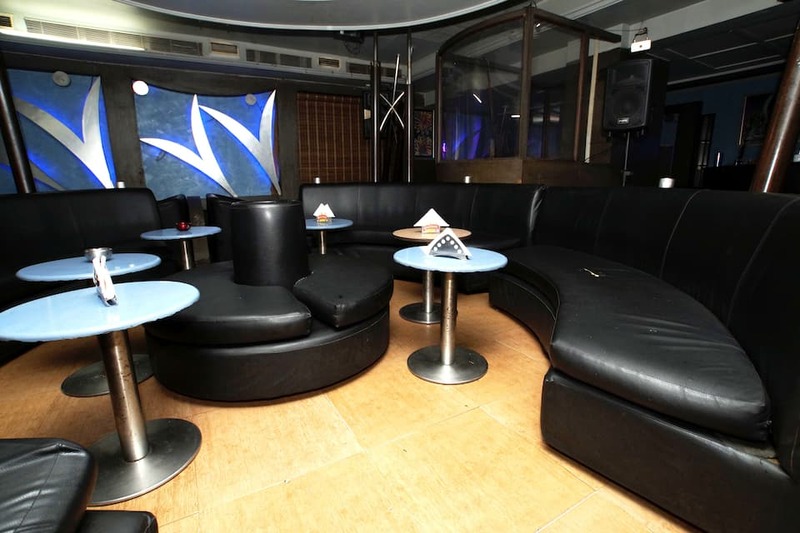 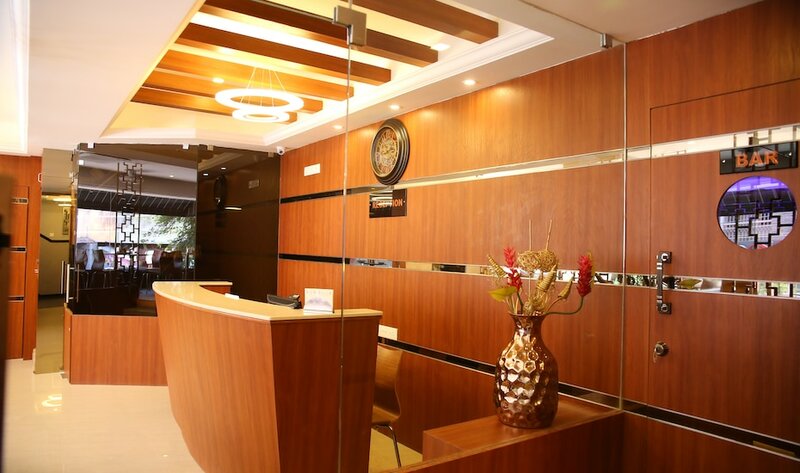 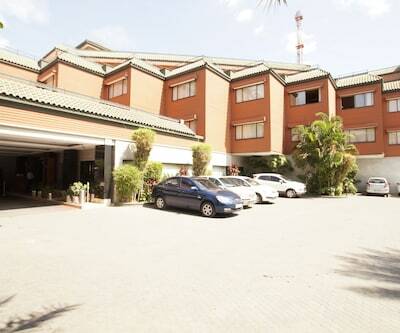 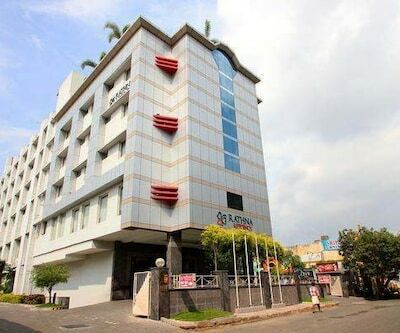 Other facilities such as 24 Hrs Checkout, Complementary WiFi, room service, Cab service, Airport pickup Drop(Min. 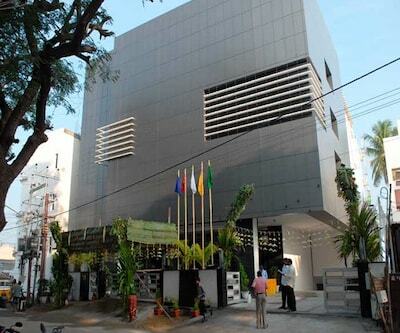 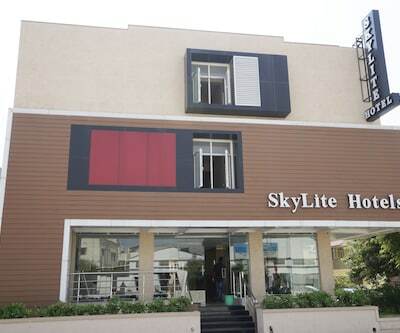 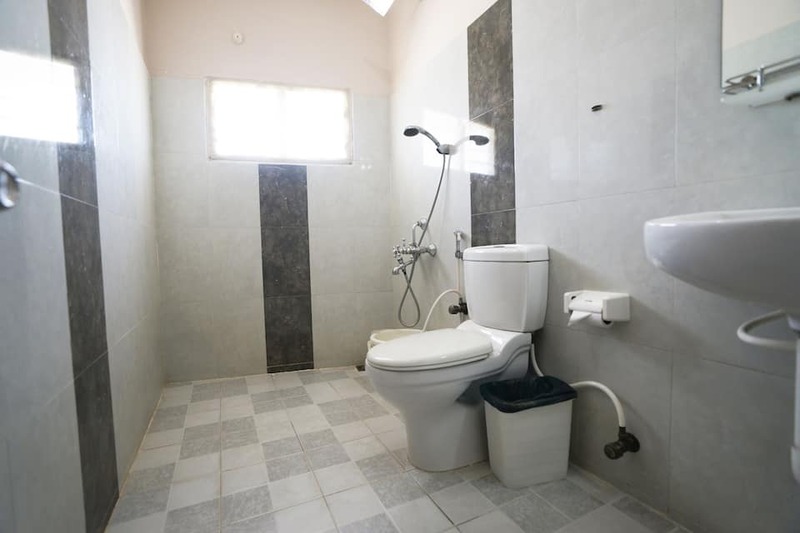 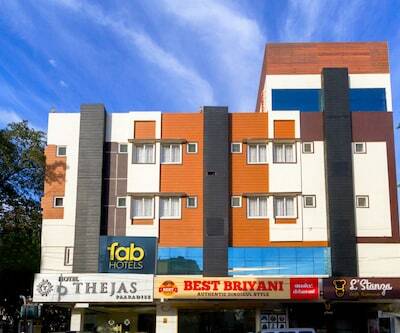 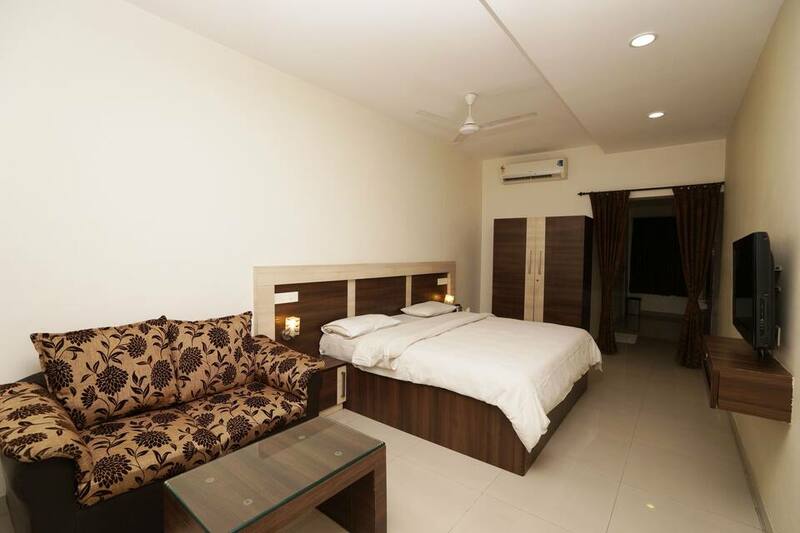 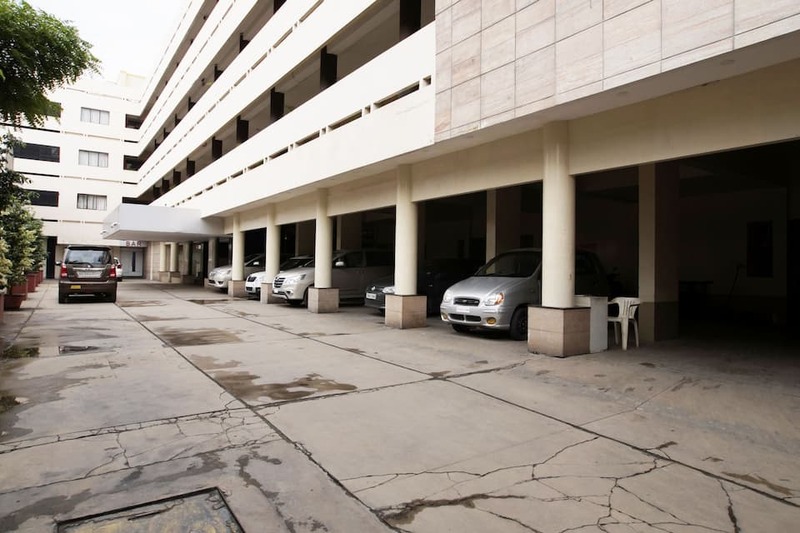 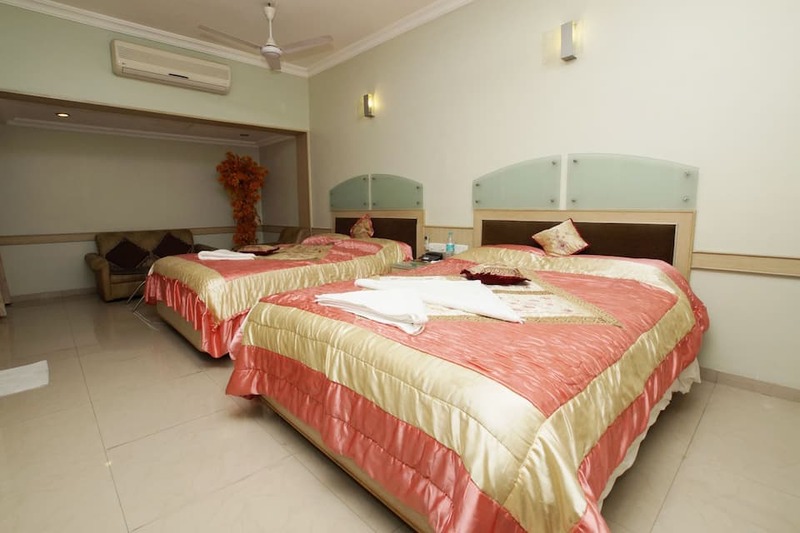 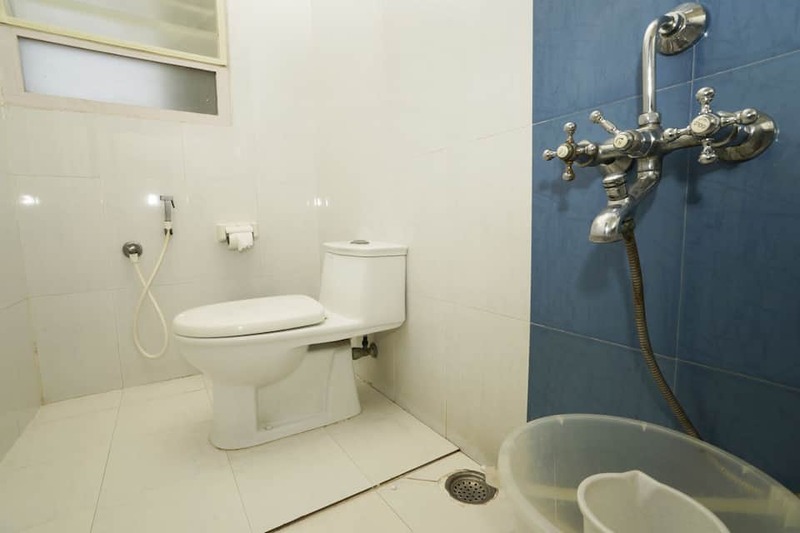 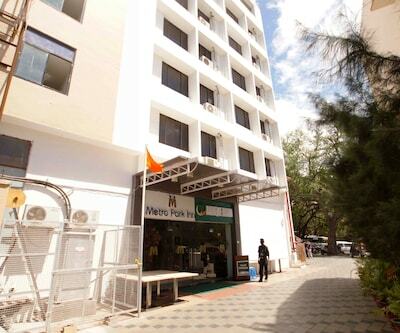 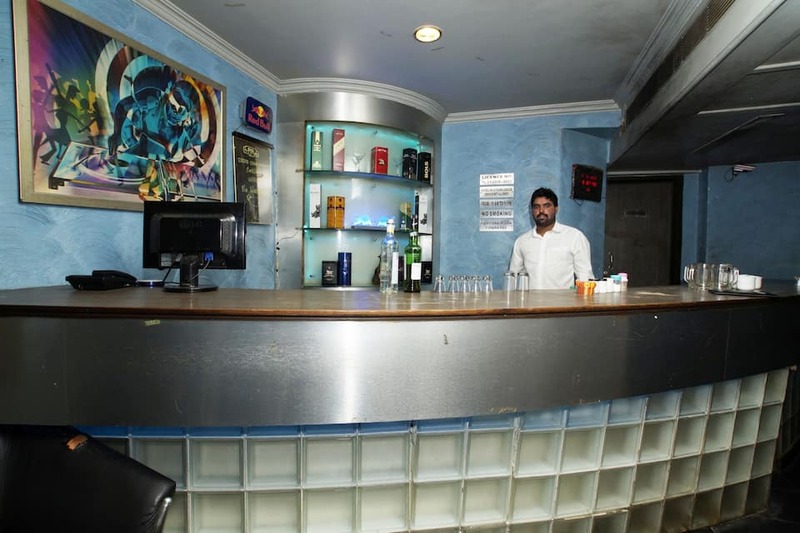 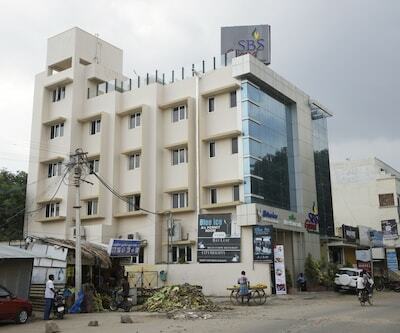 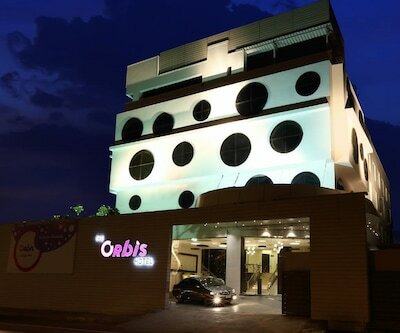 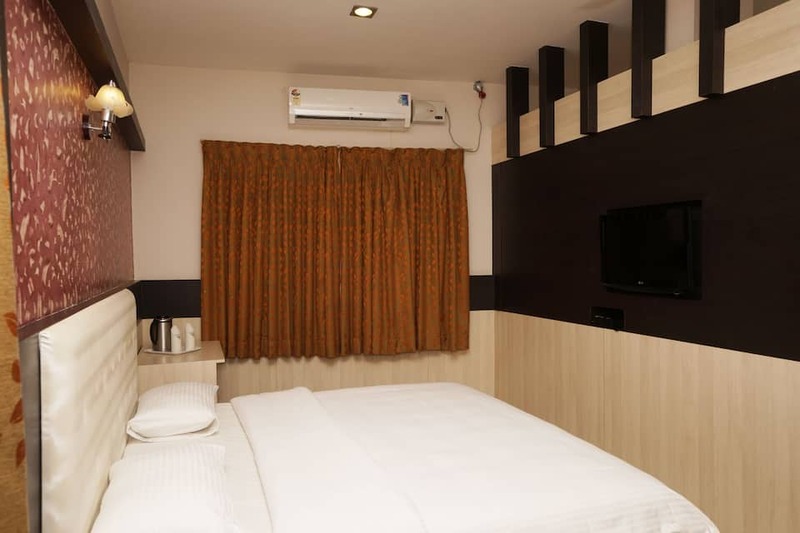 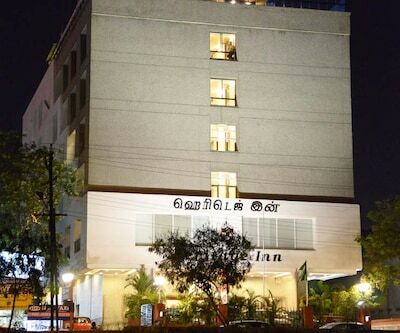 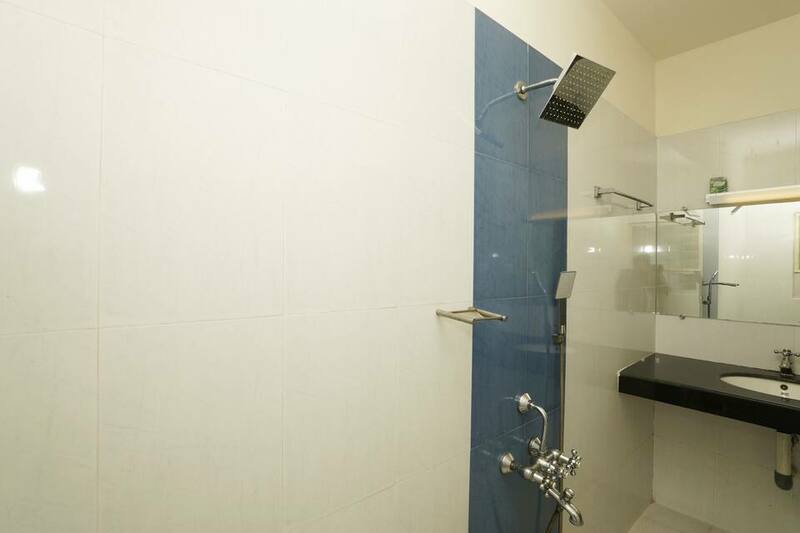 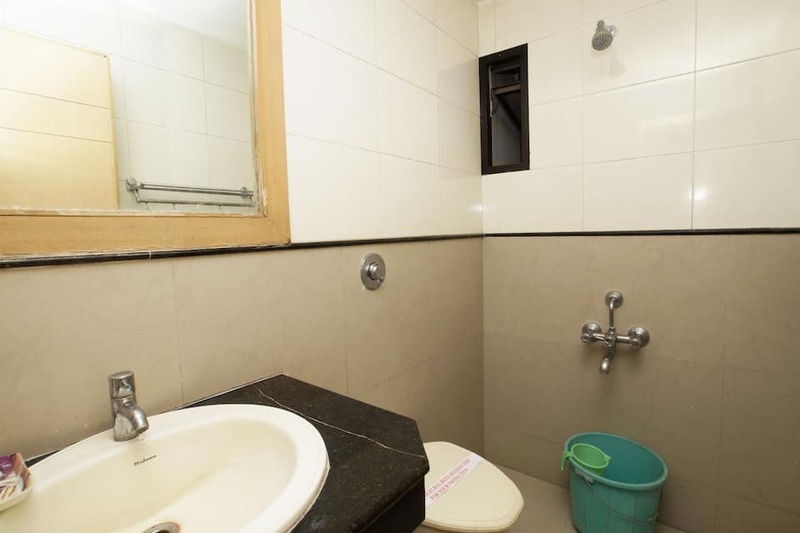 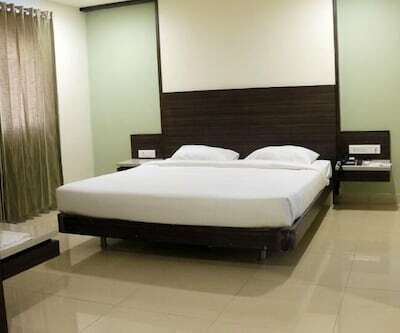 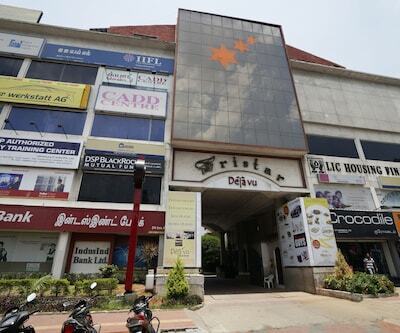 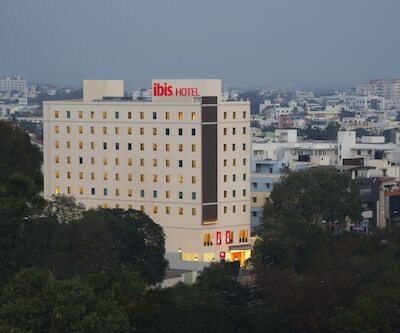 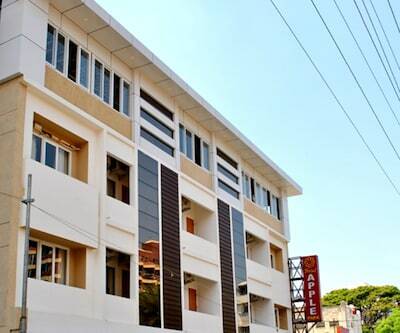 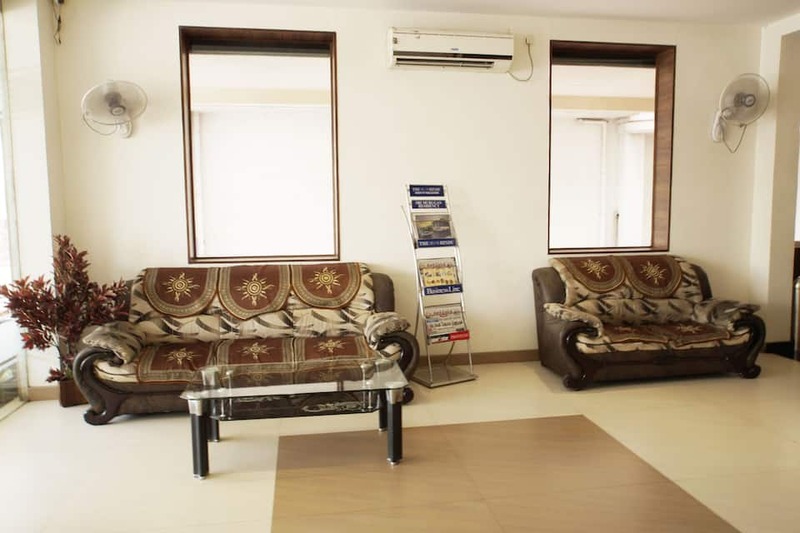 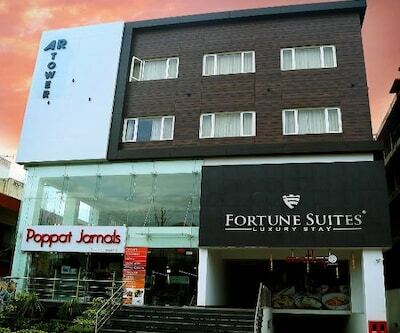 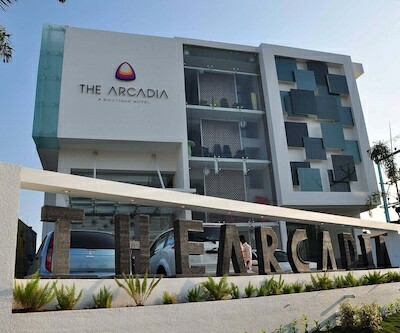 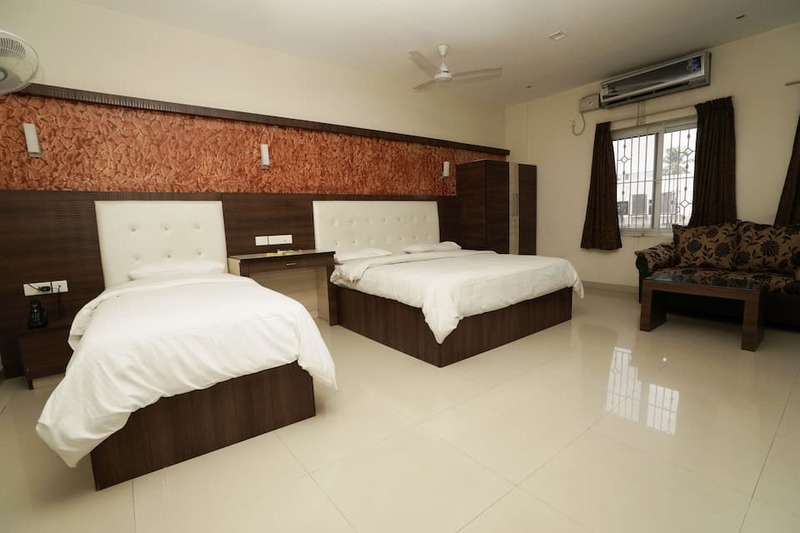 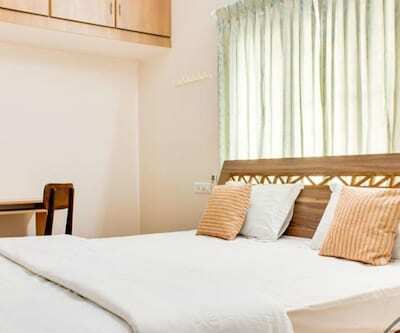 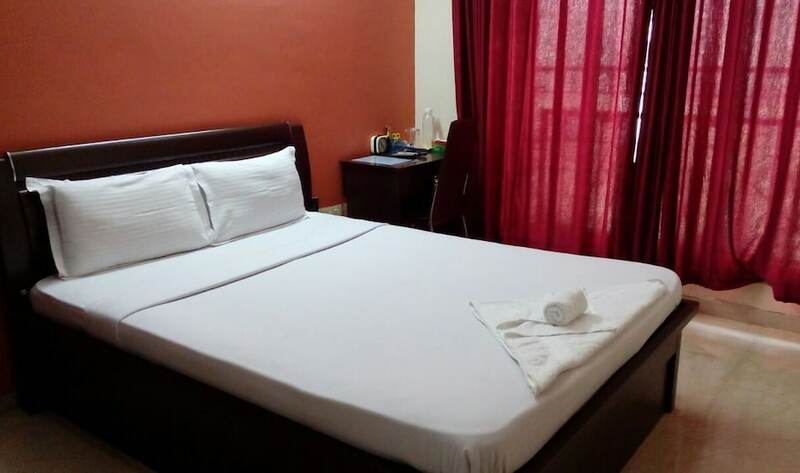 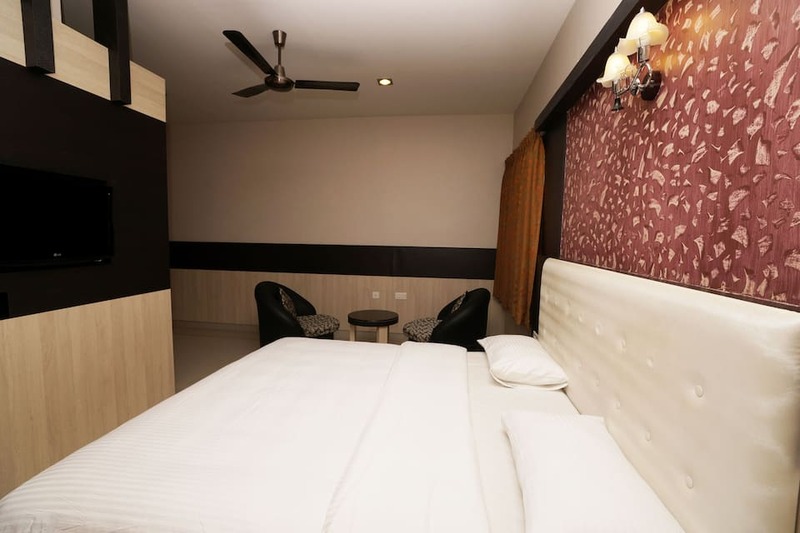 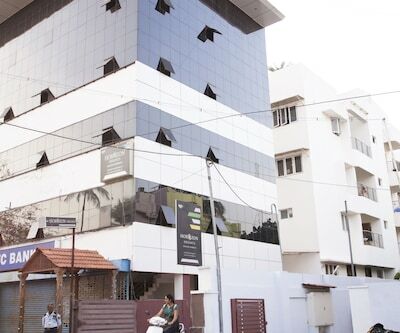 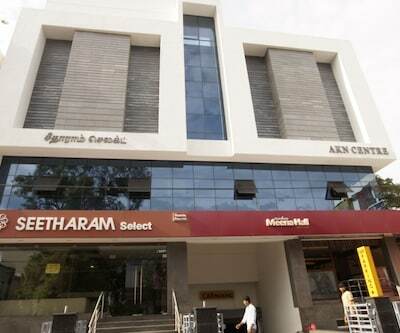 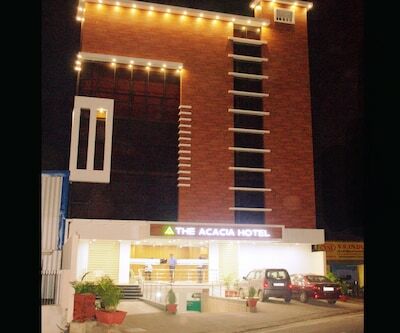 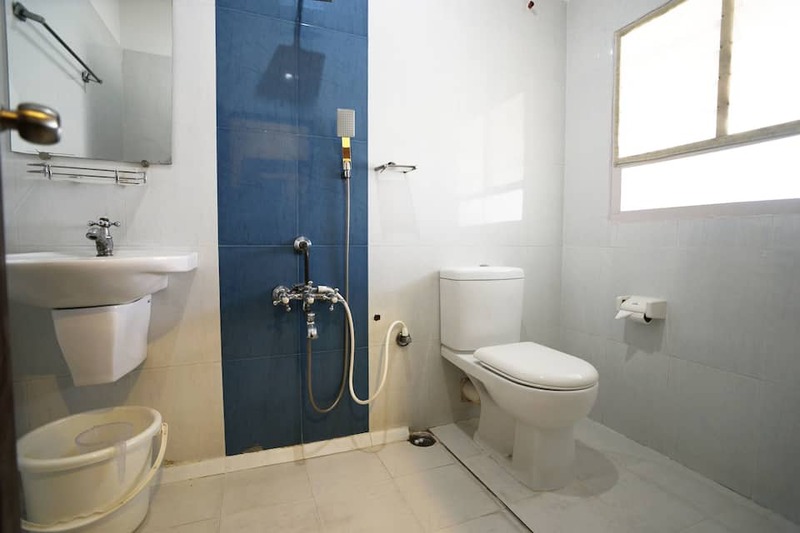 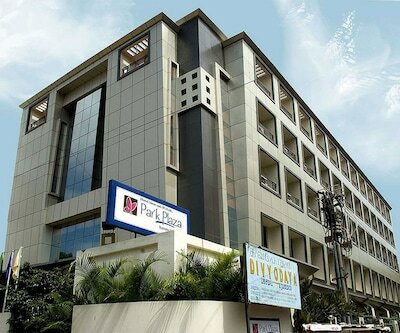 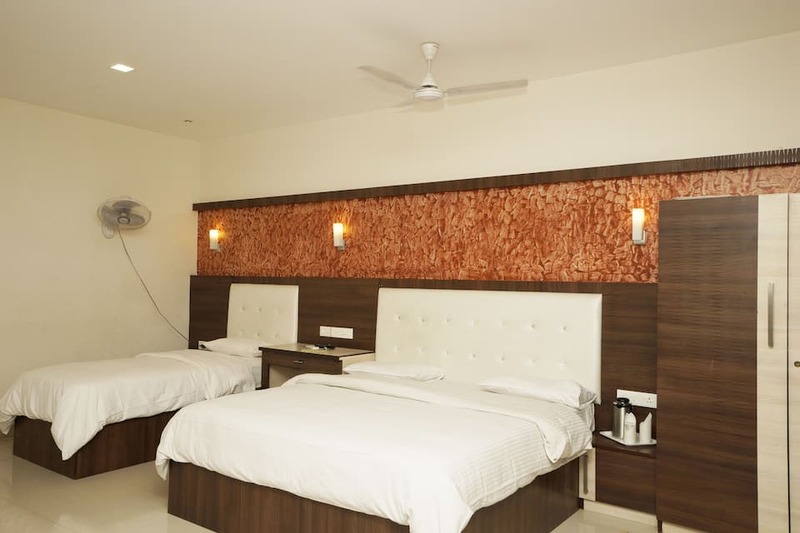 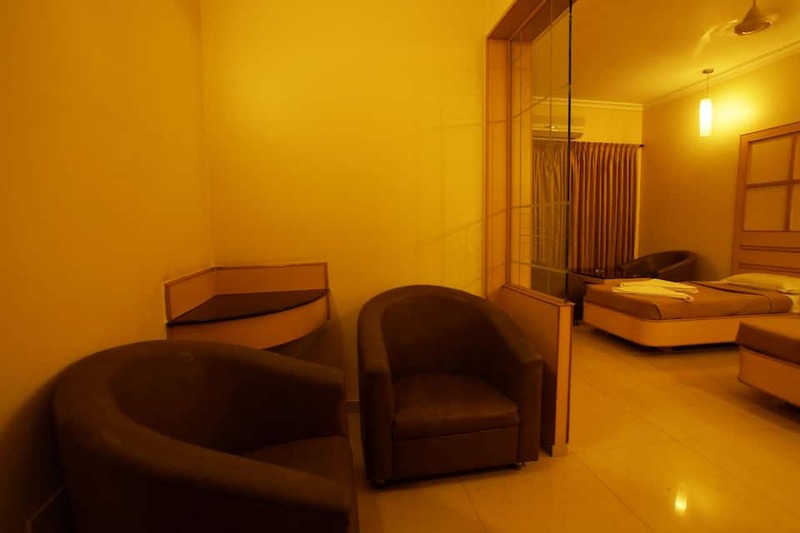 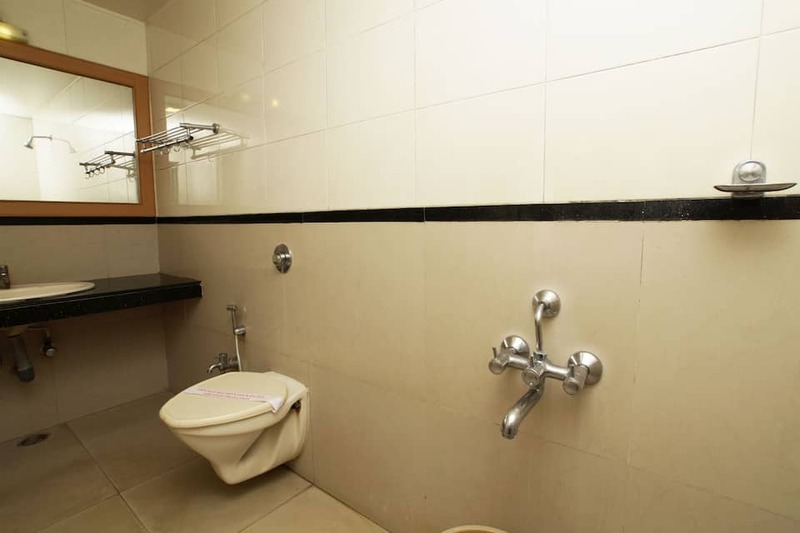 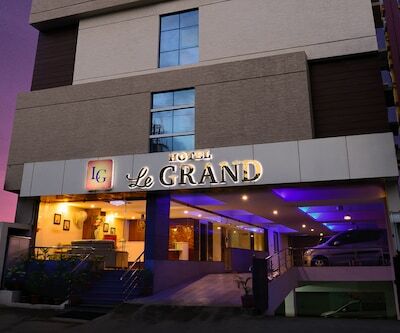 Charges), Laundry Service, 100% RO water, Daily Newspaper.It is accessible from the Hope College bus stop at 3 KM, Coimbatore airport within 1 KM , CODISSIA Trade Fair Complex at 1 - 2 KM and exactly opposite to Kovai Medical Center Hospital.Guests can visit the are the Seabee (Place of Worship, 0.2 km), Sri Alamara Lakshmi Vinayagar Temple (0.5 km), and Vinayagar Temple (0.5 km). 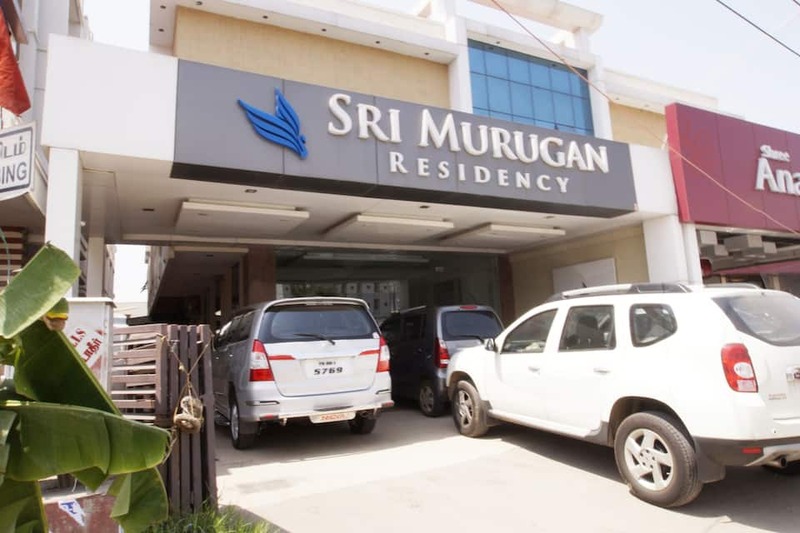 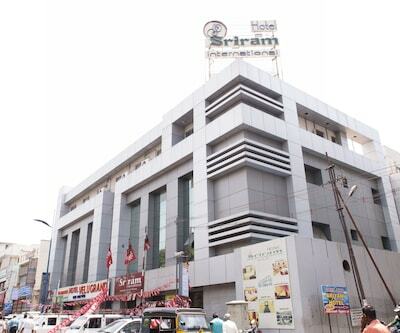 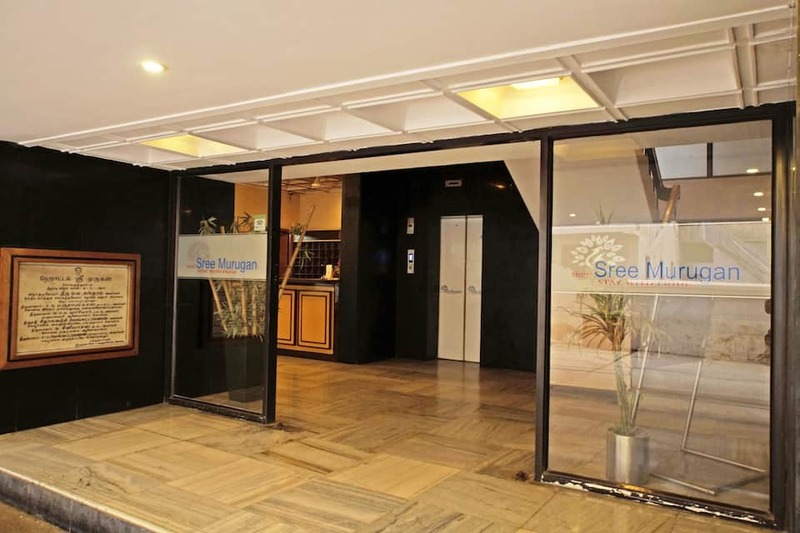 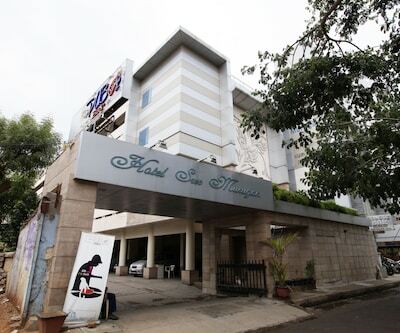 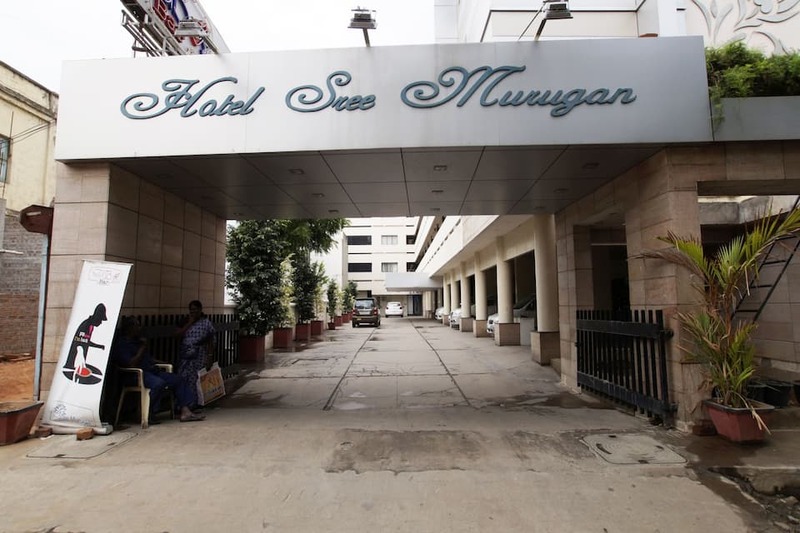 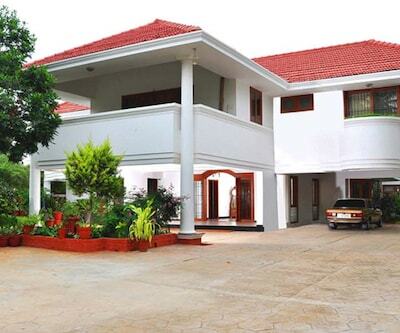 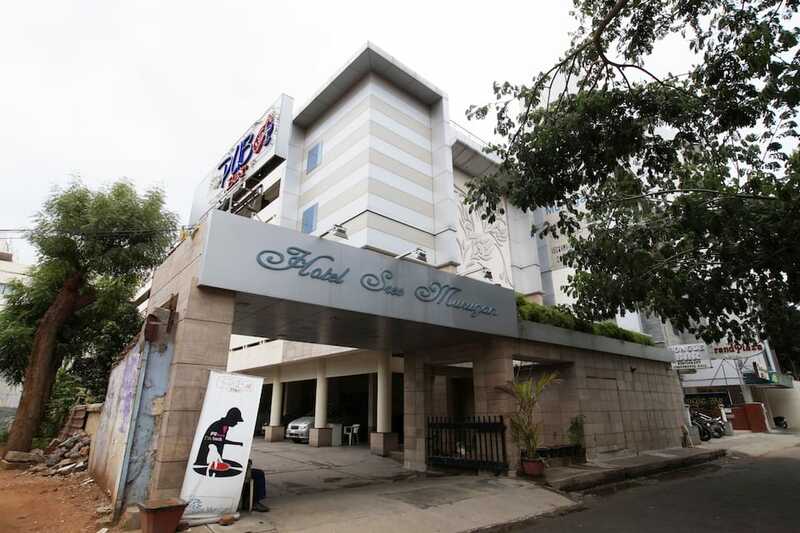 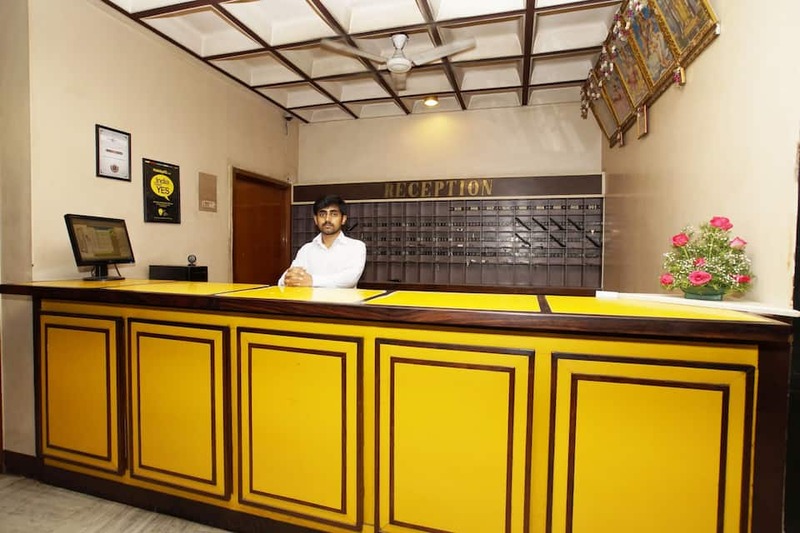 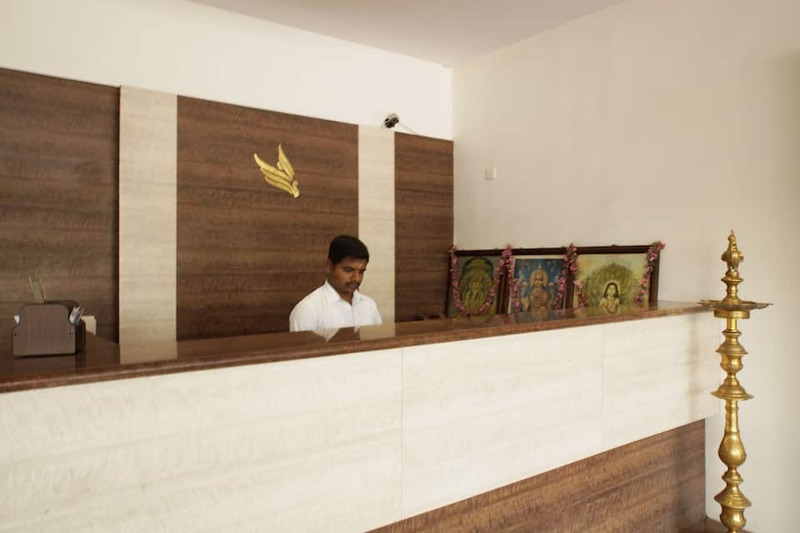 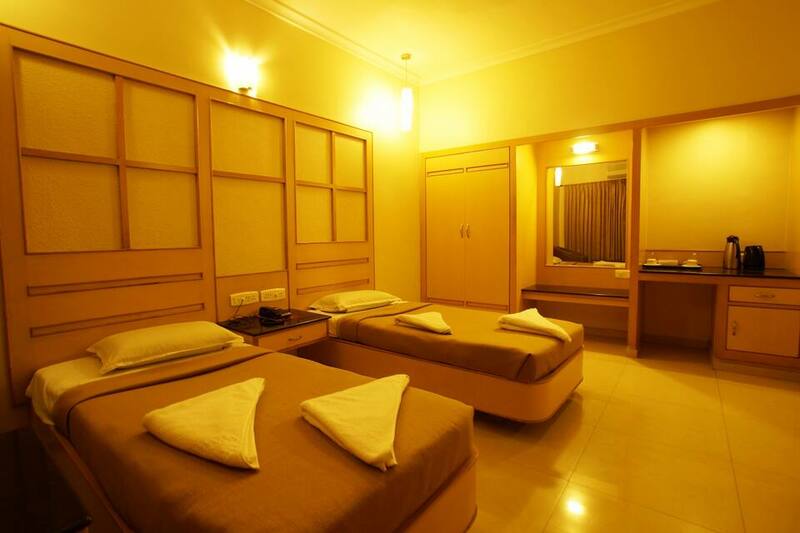 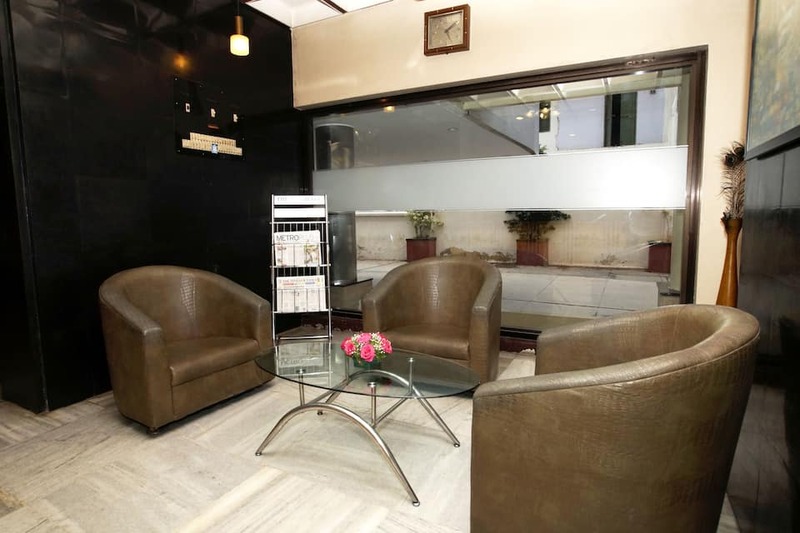 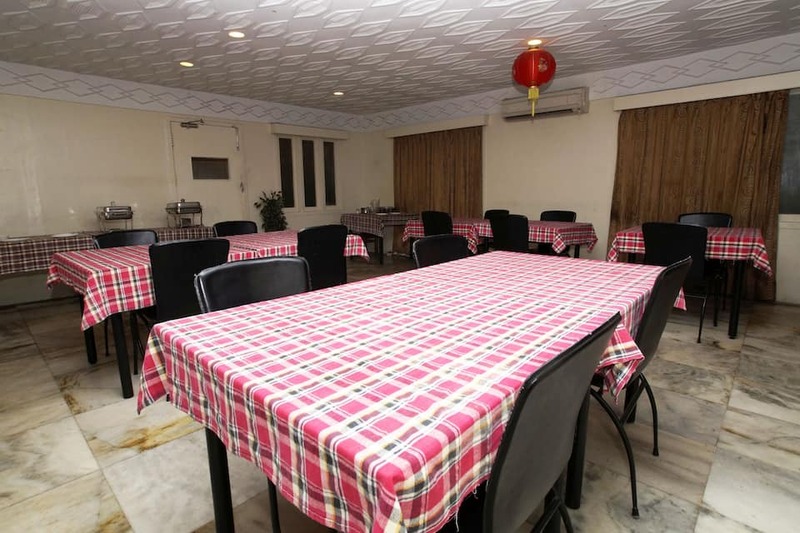 Sri Murugan Residency operates a travel counter and airport transportation.